Tick. Tock. The clock is counting down - but are you ready? 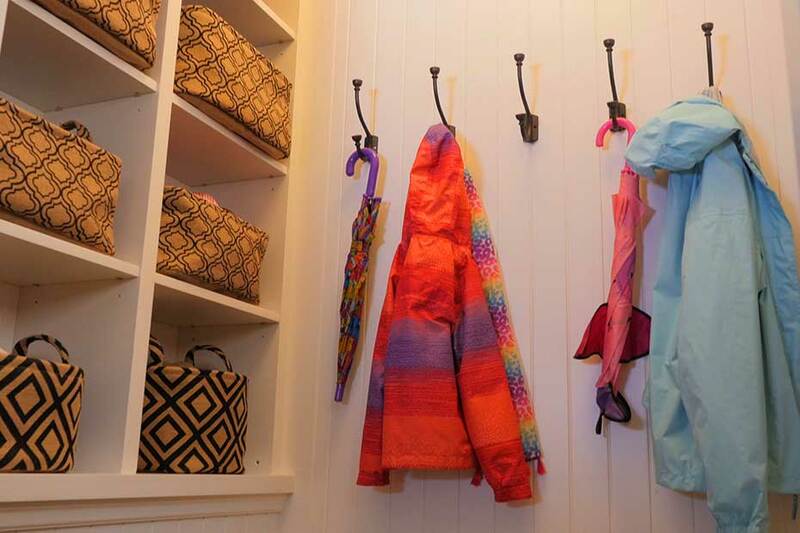 Here are 5 things you should be doing now. You might be counting down the months, the weeks or even the days before your retirement, but are you preparing for it? Retirement can be an exciting time and you can make the most of yours by being ready for the financial and personal changes involved. Retirement is a major life change, so it may take time to figure out your new life and adjust to the financial shifts that take place. By preparing early, you can ease into your retirement lifestyle and focus on making the most of your new life. Here are some things to consider doing in the five years before you retire in order to be both financially and personally ready. 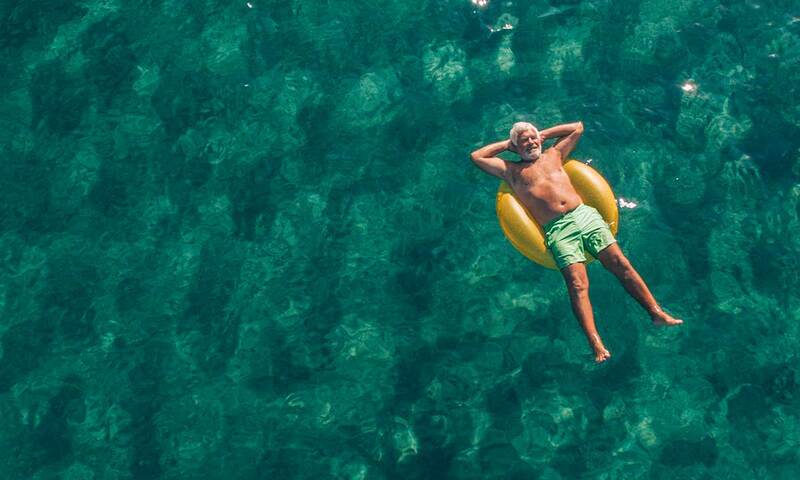 Depending on how much you’ve saved, practicing living on less could prepare you for retired life; however, decreasing your spending now may also help add to your retirement savings. 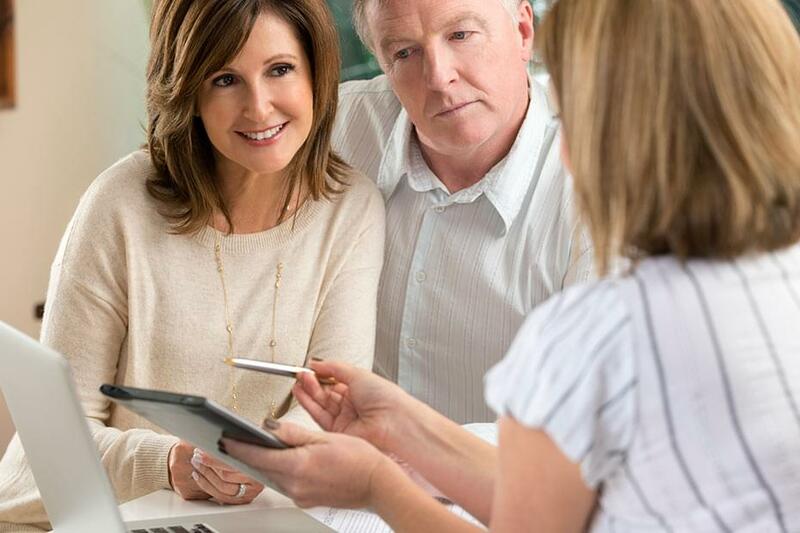 Now is a great time to get a better understanding of your retirement needs. For example, if you find you want more financial flexibility, you might consider working part-time to add to your savings. 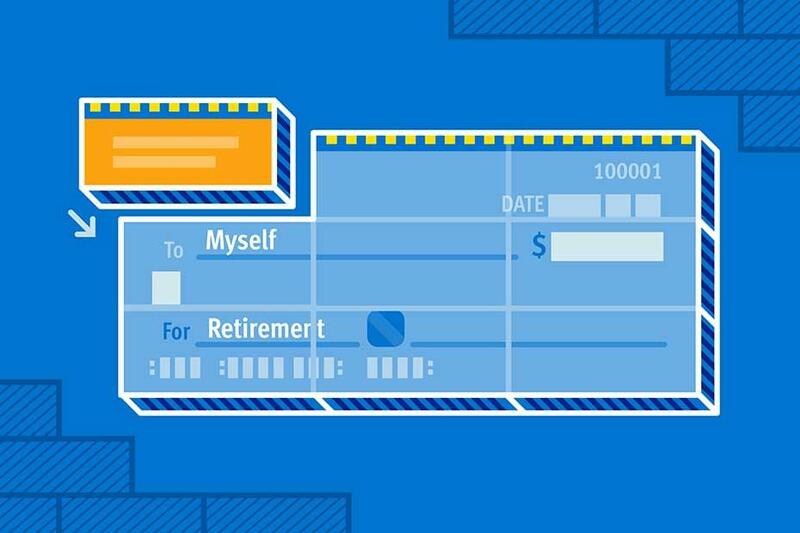 Knowing this before you retire can help you adjust your plans today. More people are headed into retirement with debt these days, so you’re not alone if you expect to still be paying off debt once you’re retired. Look at what you currently owe so that you can figure out which debt you want to tackle before retirement and which you might wait to pay off afterwards. 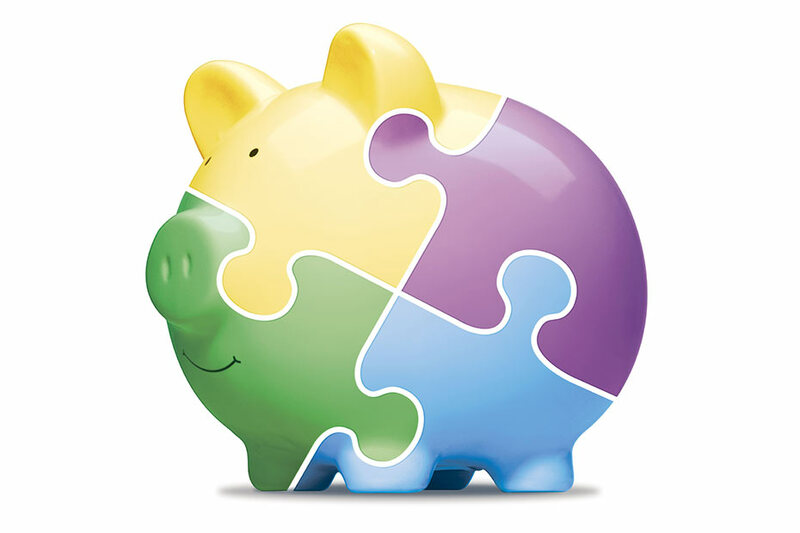 Focus on paying off high-interest debt first or consolidating your debt to save on interest. This can help ensure your fixed income goes further. You may have been thinking about your retirement for a long time and now is the time to make some big plans. Start planning vacations you might take in the first couple years. Revisit old hobbies. Make a list of places you want to volunteer or classes you want to take. By planning how you’ll spend your days you are more likely to finally learn how to speak Spanish and make sushi! Your life changes when you retire and so can your relationships. If you’re married, that will mean spending a lot more time with your spouse and potentially shifting your household responsibilities. Talk through these changes with your partner to make sure you’ll be able to handle them in ways that ensure you’ll grow closer together. You’ll also want to continue to cultivate old and new relationships to help make up for the social interaction that you used to get at work. Make frequent plans with friends and family or get out and meet new people. To expand your social network, join clubs or go to Meetup events in your community where you can connect with people with similar interests. Schedule regular check-ins with your network of financial advisors, such as your financial planner, lawyer, and accountant, to ensure you’re still on track to live the retirement lifestyle you’ve dreamed and planned for. Retirement is just the start of your next adventure! 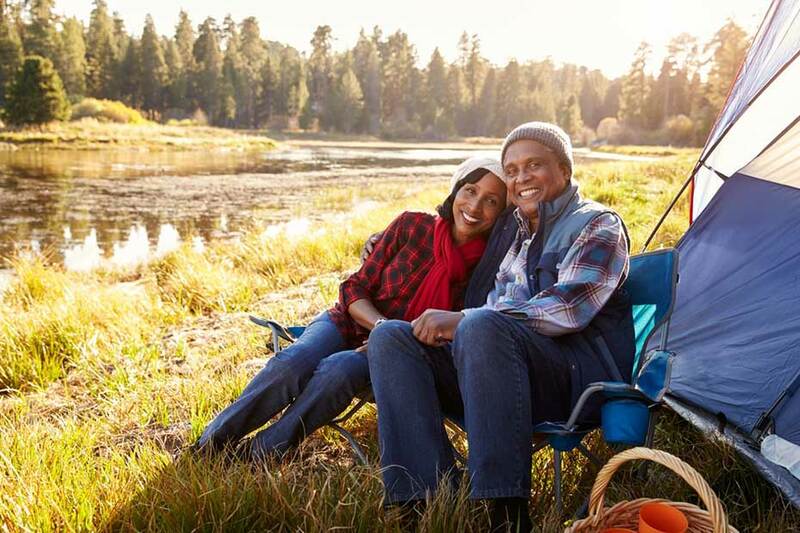 Whether you’re planning on spending your future free time hiking the Pacific Coast Trail or playing with your grand-kids as much as possible, by preparing for retirement you can be ready to make the most of all of your work-free days.